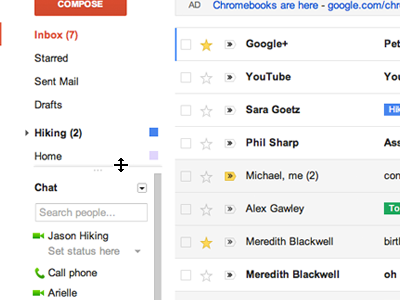 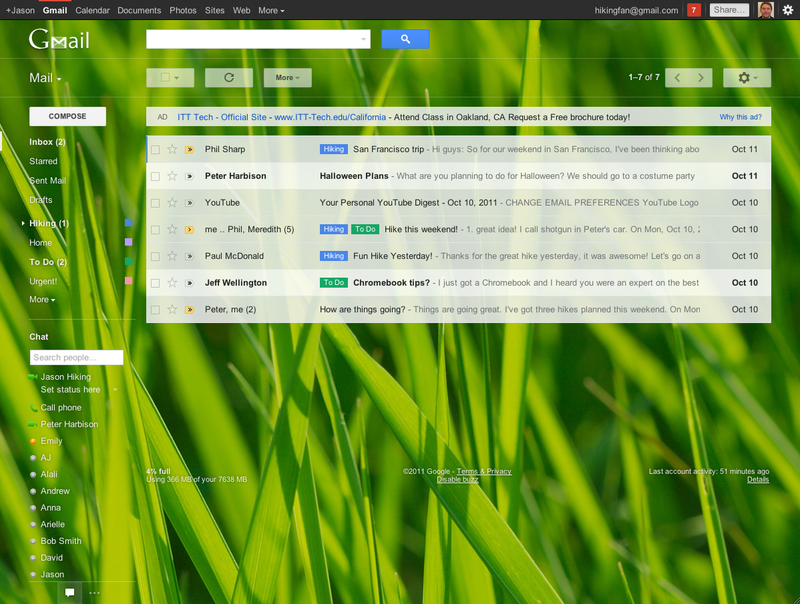 Look in the bottom right corner of your inbox to try Gmail's new look. 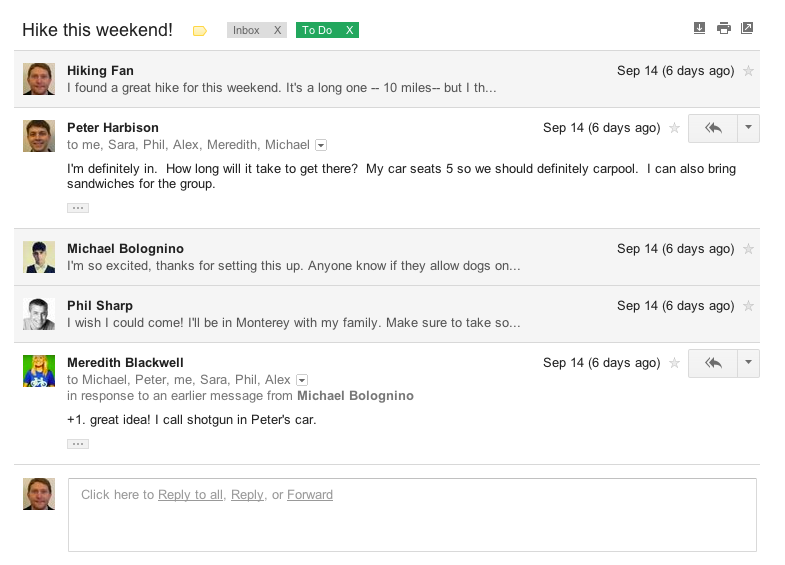 You may have to close chat and task boxes to see the link. 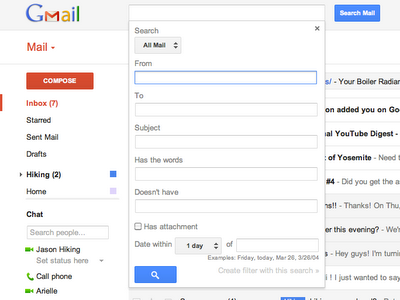 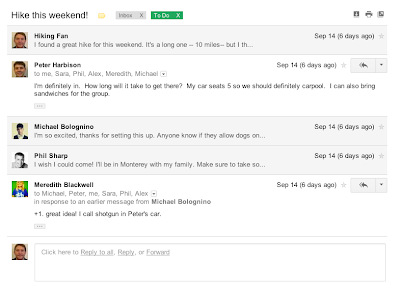 We’re excited to finally share Gmail’s new look with you. 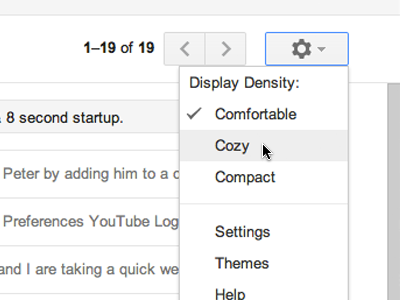 We’ll be bringing these changes to everyone soon, but if you’d like to make the switch right away, we’re rolling out a Switch to the new look link in the bottom-right ofGmail over the next few days.